to make Google work for your customer’s jobs. 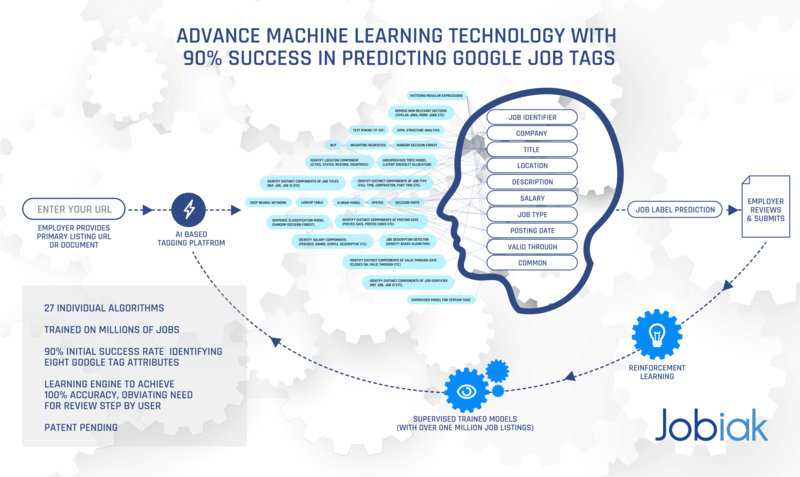 Jobiak offers a simple partnership which will optimize your customer’s jobs for Google – delivering increased candidate flow directly back to your system. Interested in making Google for Jobs work for you? Click below to learn more.